Japan's Democratic Party | Hey, you know what? I just cannot trust them. Do you know who he is? Yes, that's right! 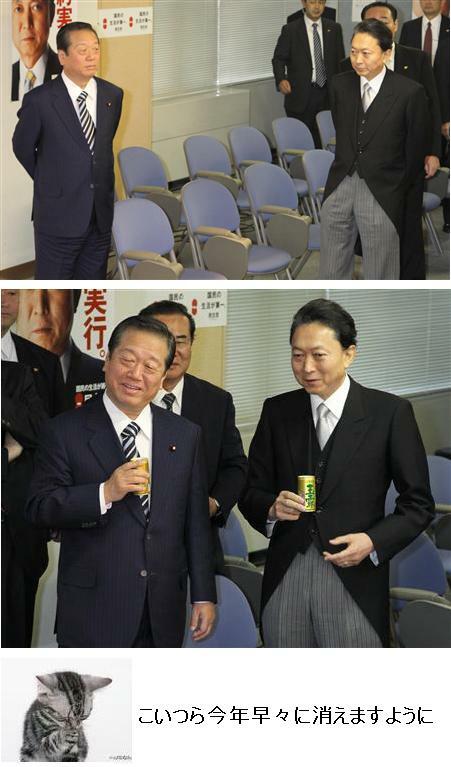 He’s a fake Japanese prim minister of Japan.He's under investigation of a tax evasion. The money he got from his mammy is well over 12 billion yen, but he still insists that he didn't know the money. Of course the money is illegal as political money as well as inherited money. Because he neither reported the money to be recorded in official accounting system nor paid huge amount of tax until the fact was found out. He seems he’s so frustrated. I wonder how the Japanese flag tastes like. Japanese people didn’t know his political ideology background. He told so many lies to Japanese during the last election campaign. 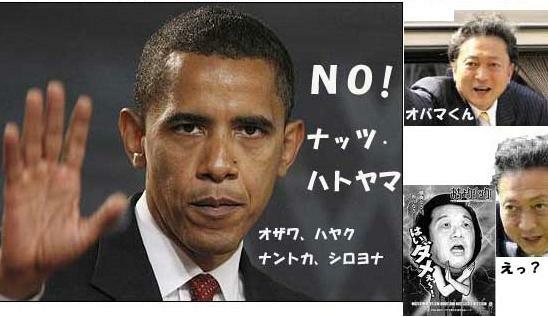 A lot of Japanese people have realized that he’s either socialist or communist. 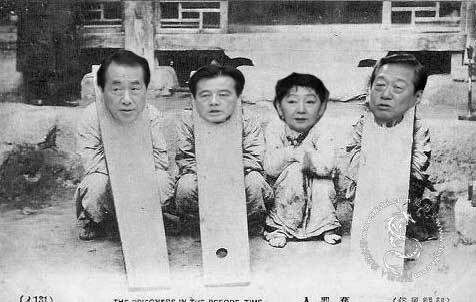 Koreans used be like the photo below about 100 years ago. Their average life expectancy was about only 24 years because sanitary situation was terrible and most people even did not have medical cares and education. However, after the annexation by Japanese government, they got modern medication, education, food supply and a lot of infrastructures such as railroads paved streets power plants factories and even a university. But they don’t have any appreciation to Japanese. Rather they are trying to destroy Japanese culture, traditions and the history of Imperial Family. 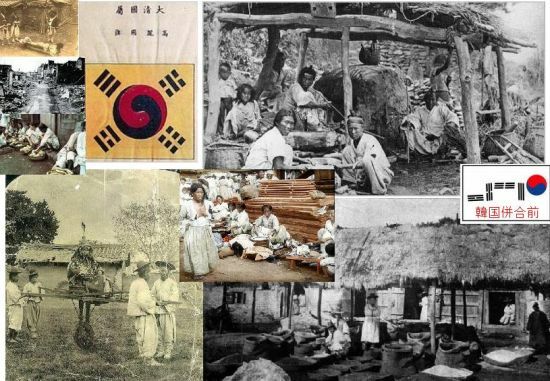 Most Korean-Japanese are descendants of Koreans who entered Japanese mother land illegally during the mix-up time of the World War 2 and Korean War. Therefore they have different thoughts about the political policies. This movie below explains more about the origins of Koreans and the histoy of Korean Peninsula. Can you imagine what these people are? They are the assembly members of DPJ. One of the men is peeping up under the lady. Are they Japanese? Absolutely Not!Click the photo below.You get more inforemation how Koreans are. 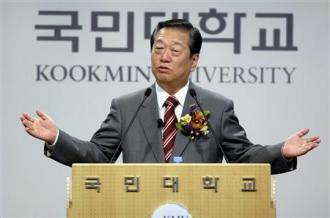 And this man is giving a speech saying that Koreans have a superior DNA blood to Japanese. 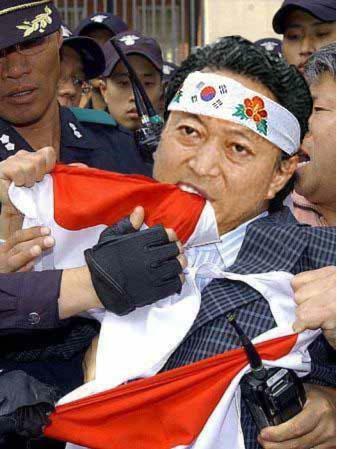 What a stupid thing was said by Ichiro Ozawa in Korea. He’s absolutely not a Japanese origin. We have found that his ancestor came from Saisyu-Island, Korean soil. 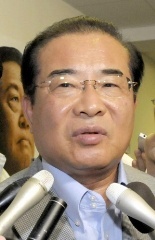 Though he’s a secretary-general of DPJ, he’s also under the investigation of bribery cases over 10billion yen. Our patience is limited. We Japanese really have to kick them out to Korea where their origins are. 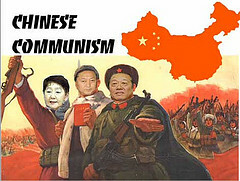 Is the Democratic Party of Japan Chinese made? 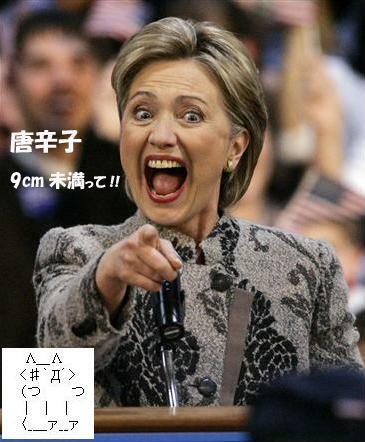 I think that the Japanese Democratic Party's political behavior is exactly the same as Chinese and Korean. First just listen what Tony says. It’s been more than 100 days since the DPJ became a ruling party in Japan. However, Japan’s political and economical situations are becoming rather worse than ever. What I’m trying to say is that DPJ’ s economic and foreign policies are rather for Communist China and South and North Korea. As I mentioned in the earlier topics, DPJ’s assembly members are occupied by so many Korean oriented people who got their Japan’s citizenships later. Most of their parents and grandparents illegally entered Japan during the mix-up time of Korean War. Their main purpose is apparently to overturn Japanese country which is backed by over 2670 years of the Imperial history, and its culture and traditions. It seems like they want to create their own new government by destroying them. So that they would be able to obtain Japan’s unpolluted land and sea with highly developed infrastructure and technologies. That is so called,"an invasion without bloodshed". Therefore, they are trying to implement a bill, an election voting right for foreigners in local cities and towns. If the bill were passed, it makes it possible for foreign nationals get together and to occupy Japanese land, especially small islands. It makes it very difficult to stopping illegal immigrants. They’re even trying to erase the law of keeping the documents of nationality records. Both Prime Minister Yukio Hatoyama and Secretary General Ichiro Ozawa have violated the law of the tax evasions and bribery cases. Tokyo prosecution office is investigating both political crimes. But once they get a powerful political position, it seems it is very difficult to arrest them even if a lot of clear proves are found. Besides that, most of the media in Japan are under control of Chinese and Koreans. Therefore,no clear reports have been made to the public yet. Three Mr.Ozawa's secretaries are in custody because of the false accounting records regarding Mr. Ozawa’s unclear money transactions. The money must be related to the bribery from the construction companies. Tokyo Prosecutor’s Office has decided to extend another ten- day’s custody to the secretaries. I really hope that a clear announcements of both the money related Hatoyama and Ozawa cases are reported and they’re to be punished accordingly with a law. And I also hope that Japanese Government would come back to the pure Japanese hand.Chinese and Koreans tell big lies with no hesitation. They’re good at creating false historical stories and also ignore others’ patent rights and copy anything without paying any loyalty money. 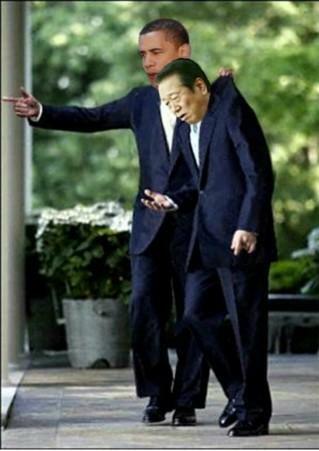 Listen folks、”China and Korea Free” are the best! 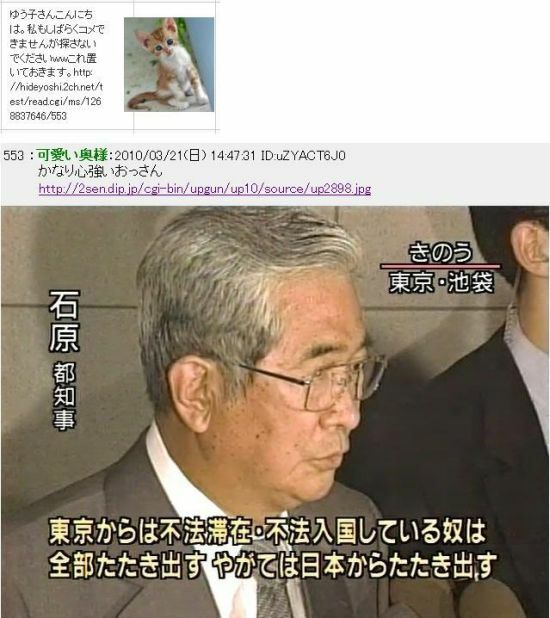 Even the little cat is saying, "Hey, get out of Japan as soon as possible" before pure Japanese really get angry. The most dangeraous woman in the world. 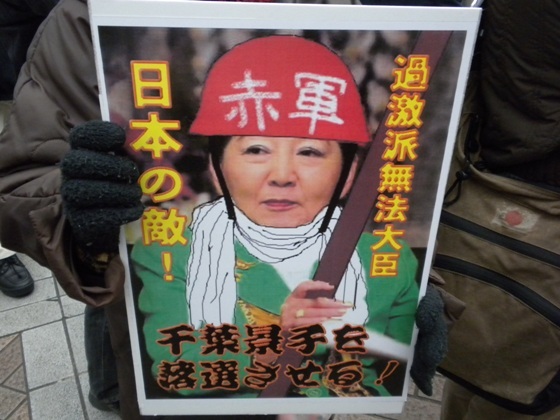 I would say this woman, Keiko Chiba is a terrorist. She belonged to the Communist Sect in Japan early 1970's and killed a police officer by throwing a bottle full of gasoline on fire. Somehow, she managed to escape from the prosecution of her crime and now she's become the Minister of Justice. What a chaotic thing has happened! It is unbelievable. She’s an assembly member of DPJ’s Hatoyama Duet and very influential to legal matters. No wonder Prime Minister Hatoyama’s tax evasion case and the secretary-general, Ozawa’s huge amount of bribery money and tax evasion cases have not been reported as a criminal case to the courtroom. There must be a lot of conspiracy conducts among them including other assembly members. 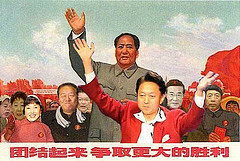 I think Prime Minister, Yukio Hatoyama is a very talented person. He's got an unusual nerve. He can tell a big lie with no hesitation in front of a big crowd. I bet he was born to be a fraud. Besides that, this another crazy man, one of the assembly members of the DPJ’s Duet, Kenji Yamaoka and other surroundings are trying to pass a bill to give a local election right to vote to Non-Japanese nationals though it is clearly against Japanese Constitution. 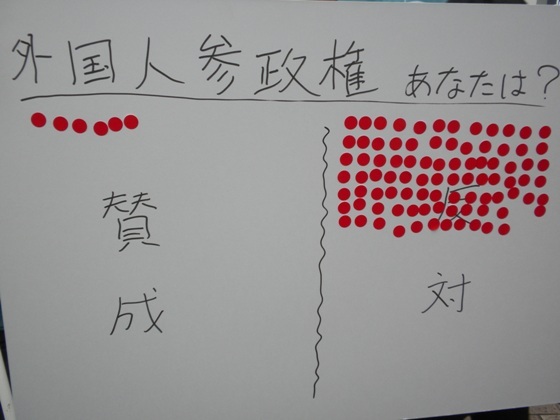 If the bill were passed, there would be a possibility that foreigners take over small islands or towns and put the local governments under their control.They would even be able to insist that no Japanes can enter those places as their territorial possessions. Even now, a lot of illegal aliens, mainly Chinese and Koreans have resided ignoring our patriotic feeling abobout our Japanese homeland. Here is a brief public opinion poll taken about the bill. On the left,"YES", on the right,"NO". I think that any countries in the world, sovereignty rests with the people who have his or her own right nationality. A lot of Japanese citizens gathered to protest to stop the sutupidity that Chinese are planning to make a China-Town in Ikebukuro, Tokyo. The place is found to be a Chinese Mafia’s den of vice. However even police force is under control of Chinese power. This cannot absolutely be allowed because the law enforcement officers are supposed to defend Japanese nationals---------NOT ILLEGAL CHINESE OR KOREANS. We strongly insist the police officers are traitors to our country. 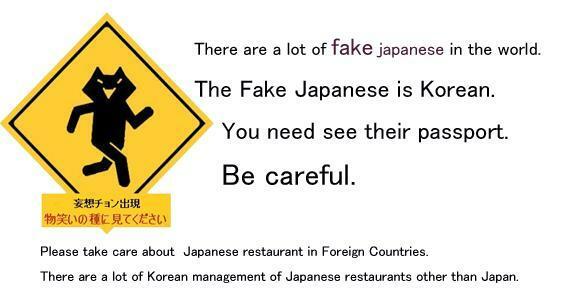 PLEASE KNOW THE TRUTH IN JAPAN, PEOPLE WITH A COMMON SENSE OF THE WORLD! WE’RE UNDER ATTACK AND INVATION BY CHINESE AND KOREA’S POLITICAL AGENTS.